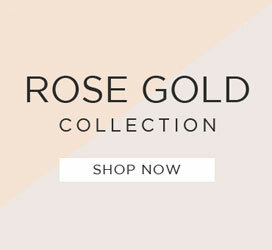 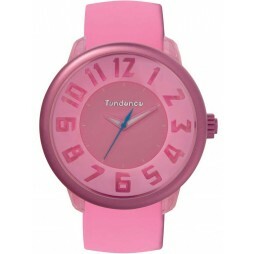 This gorgeous pink strap watch comes from Tendence and their Fantasy Collection. 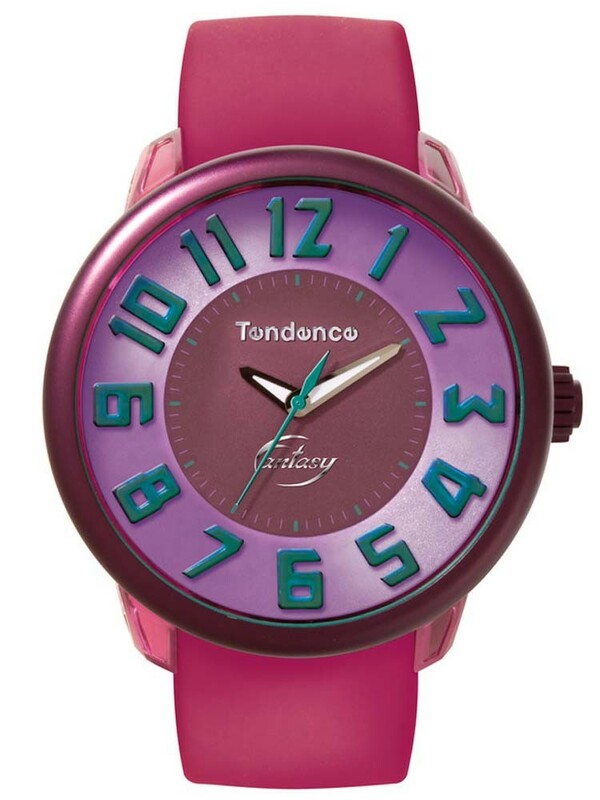 An oversized case and deep pink dial featuring large green full figures perfect for showing off your bold style. 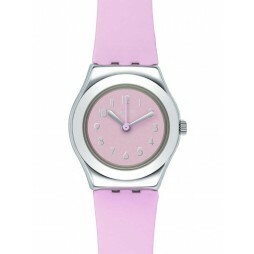 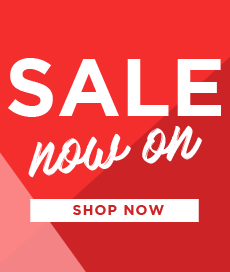 Fastens with a comfortable rubber strap and traditional buckle.